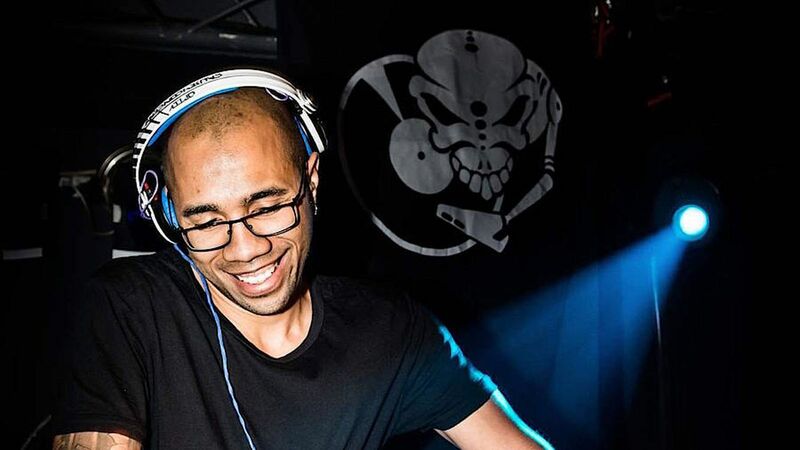 Hailing from Brazil, now based in the heart of Switzerland BTK has worked for an impressive list of heavyweight labels such as Renegade Hardware, Subtitles Music and Virus Recordings. Already setting a firm foundation with these labels and many others, BTK’s tracks regularly receive support from some of the biggest DJs in the scene such as Andy C, Ink, Ed Rush & Optical, Dom & Roland, Gridlok, The Upbeats, Audio and many more. BTK’s own label Dutty Audio, was founded at the end of 2010. The label acts as an outlet for BTK’s own music and collaborations, as well as becoming a home for some renowned guest artists . The first EP Straight Up, written and produced by the man himself was released to much critical acclaim. Dutty Audio continues to produce quality tracks release after release. Aside from his colossal and diverse production credentials, his talent as a DJ has helped him gain a solid reputation worldwide. Having sold out venues across Europe and beyond with his highly successful tours, you will already know that there is far more to come from this talented artist. Hold on to your seats for 2012!